Dorsett Hospitality International is pleased to announce the appointments of Mr. Hugo Gerritsen as Area General Manager of Dorsett Grand Subang and Dorsett Grand Labuan and Mr. Alfred Paulsen as General Manager of Dorsett Grand Labuan. Among his career milestones, Gerritsen had worked in various reputable hotel chains in Europe, Africa, Asia and the Middle East such as the ITT Sheraton, Starwood Hotels & Resorts, Movenpick Hotels & Resorts and GoldenLeaves Hotels and Resorts. 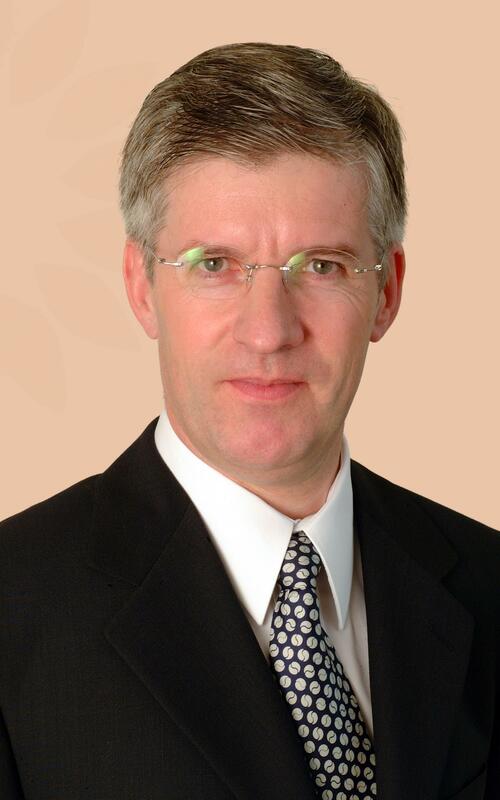 Prior to joining Dorsett Hospitality International, he was a Chief Operating Officer at Katara Hospitality in Qatar. Gerritsen graduated with a Diploma from the Hotel School in Arnhem, Netherlands and completed his professional education with Certification in Advanced Operational Analysis from Cornell University. Throughout his 30 years in the industry, Gerritsen has led various divisions including operations, property development, pre-opening and finance in which he had gained remarkable competency in leadership and management. Mr. Alfred Paulsen brings along with him more than 26 years of experience in the hospitality industry. 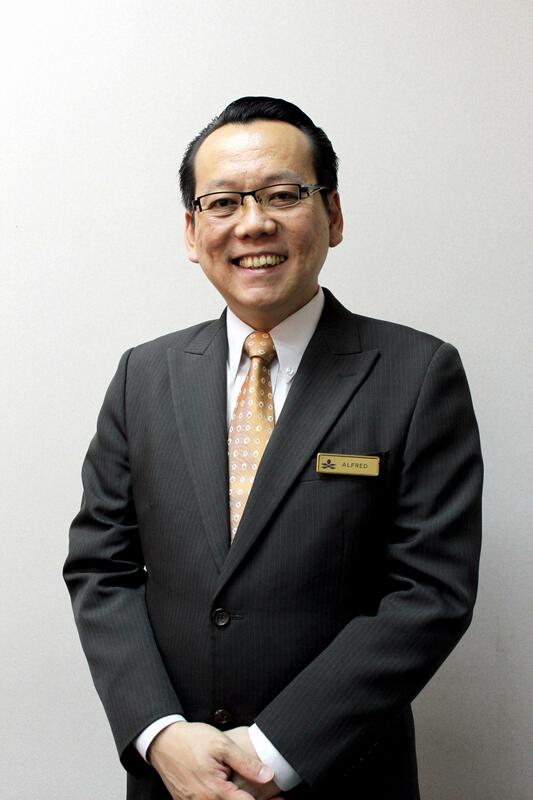 He will be responsible for the daily operations and overall management of the hotel. Promoted from his recent position as Deputy General Manager of Dorsett Grand Subang, Paulsen previously served as a Senior Fleet Manager of Hotel Operations for Star Cruises, as well as Food and Beverage Manager of Best Western Berjaya Langkawi Beach Resort. The 46-year-old hotelier, who was one of the youngest Food and Beverage Manager in the country to manage a 5-star resort, obtained his Certified Hotel Administrator (CHA) Professional Education from the American Hotel & Lodging Association. The leading upscale hotel in Labuan, Dorsett Grand Labuan brings out the best of what Labuan Island has to offer. Strategically located in the heart of Labuan town, all 178 guestroom and suites offer astonishing views of either the serene harbour or the picturesque Labuan town landscape. For more information on Dorsett Grand Labuan, visit: www.dorsetthotels.com/malaysia/labuan.